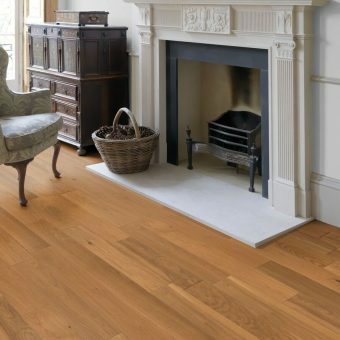 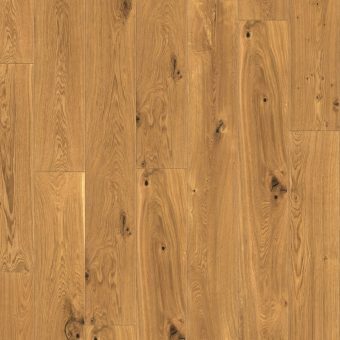 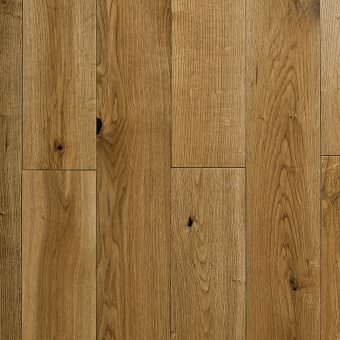 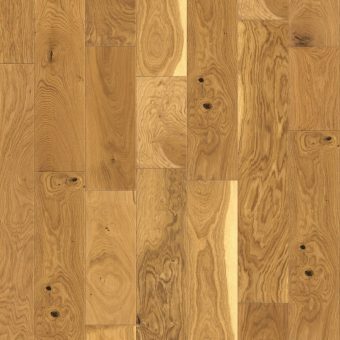 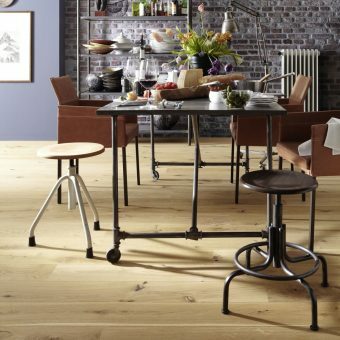 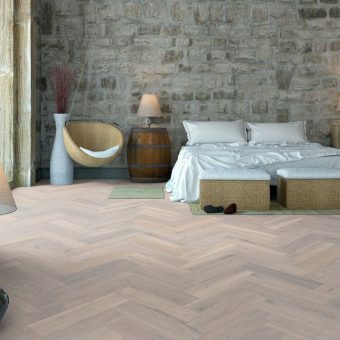 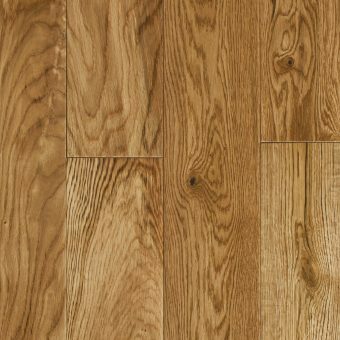 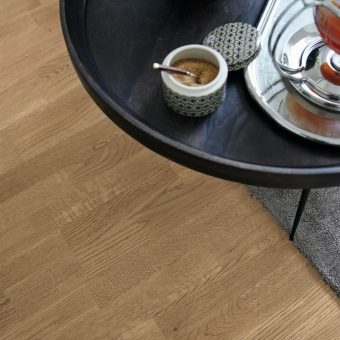 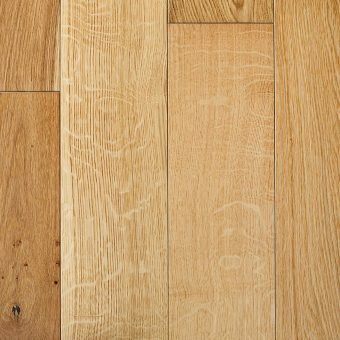 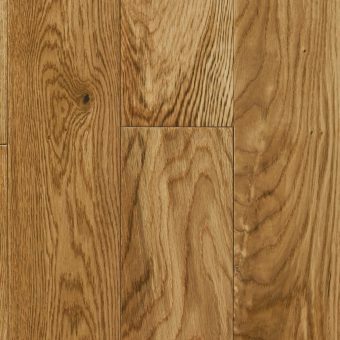 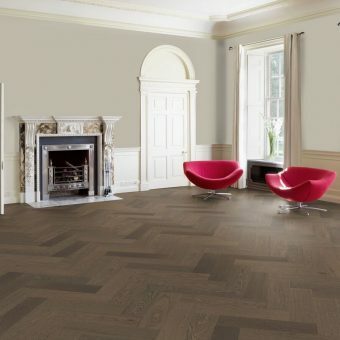 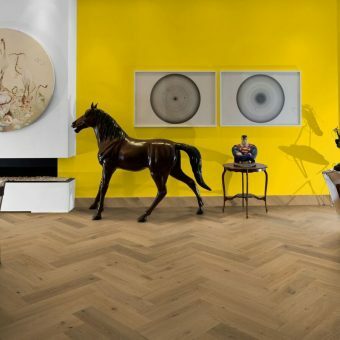 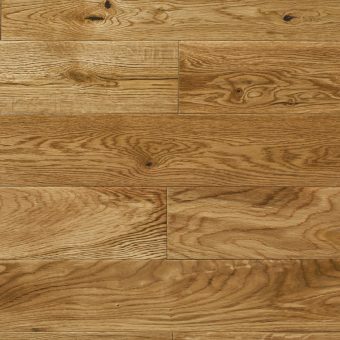 Take a look at our collection of Engineered Oak Flooring. 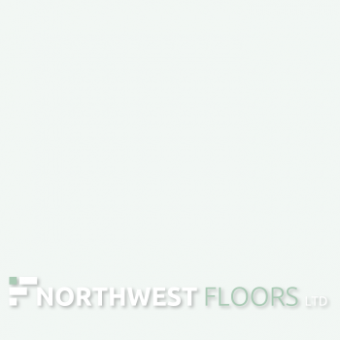 Every floor has been selected carefully, based on quality, grade and availability . 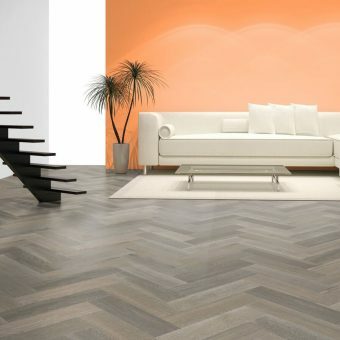 Enter the dimensions of your floor space or just add the area if you already know it. 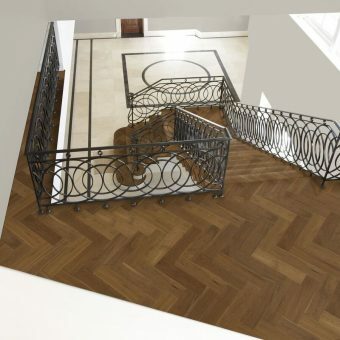 Add as many section/room dimensions as you need and click 'Save Project' to store the total. 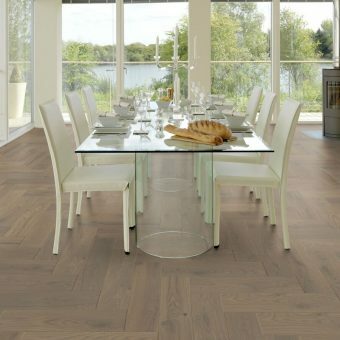 Then browse our products with the total price of your project. 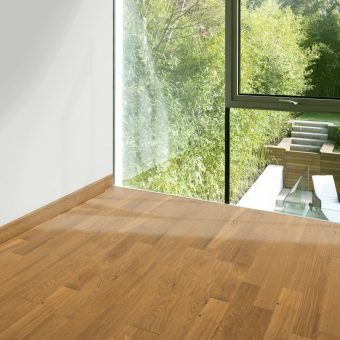 Website carefully laid by Global River. 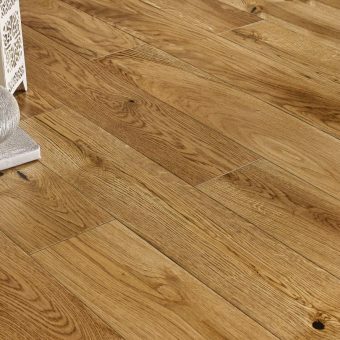 in our discount code box at the checkout.